Do you want to be onstage? Flexr6 will make this happen! Change Your Mindset, Change Your Life with FLEXR6! The World is Coming to Sydney – Are You? Weight Loss - Muscle Building - Body Sculpting JOIN A FLEXR6 BETTER HEALTH PROGRAM HERE! You and your clients can message each other using the messaging inbox. 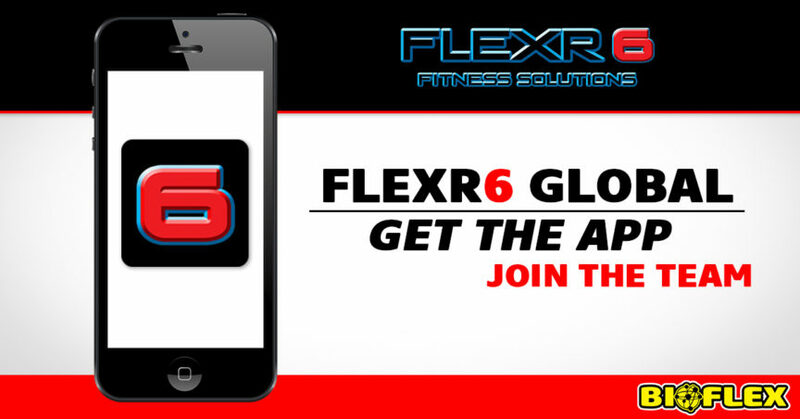 Get the Flexr6 Global App and exceed your fitness goals! Online & mobile personal training and nutrition all in the one app! Awesome site Ken! Looking due to the article and very impressed! Thanks Eric! Is a full-time job in itself!! Fitness and nutrition for everyone. YOU WILL REACH YOUR GOALS! Ken Ross has been a natural bodybuilder for 33 years and has recently competed at the international level. Ken has competed in 102 INBA PNBA Bodybuilding Shows. 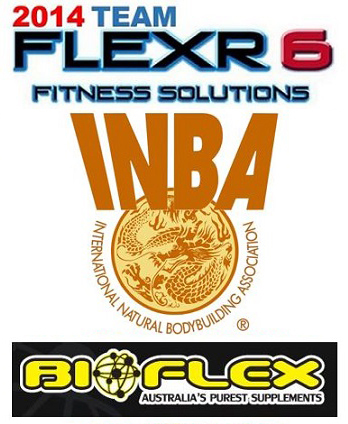 Ken is a PNBA Pro, INBA Australia Team Captain and an INBA Hall of Fame Inductee. FLEXR6 offers a unique analytical based approach to its clients. 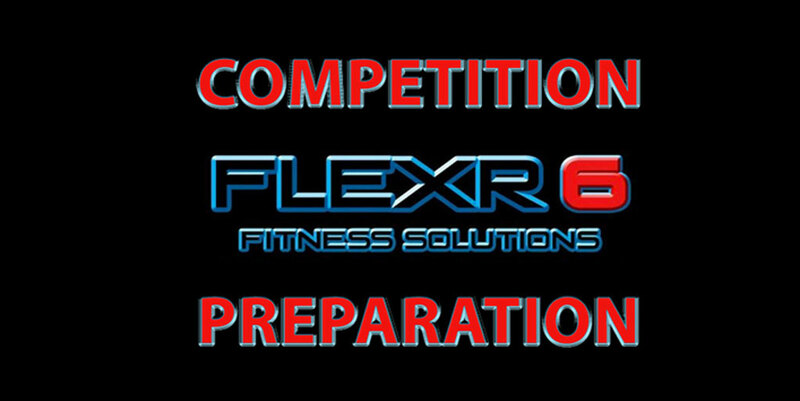 The collation, assessment and analysis of your data enable FLEXR6 to provide individual and effective training and diet programs to enable you to reach your goals quickly.